Book in for my Everyday Strategies for Clarity & Direction Consultation! Do you need help focusing? Are you struggling to find clarity in your life? 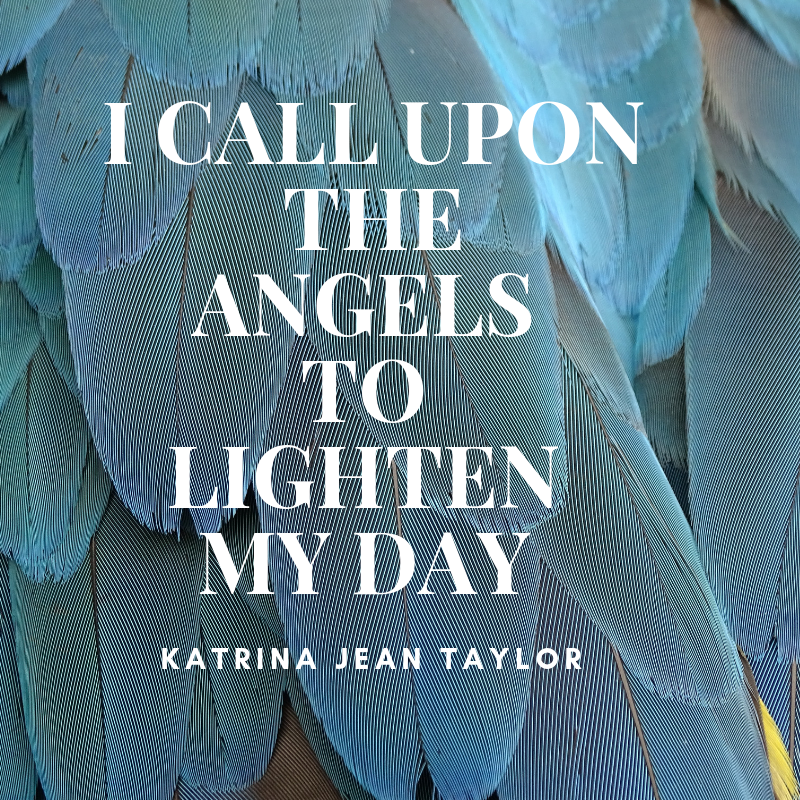 My ‘Everyday Strategies for Clarity & Direction’ consultation is designed to provide you with clear strategies to manifest peace, harmony & balance. You will learn how to manifest peace, promote focus and overall wellbeing . Ask any question you need answers for and you will receive very clear strategies to take action to move forward in your life. 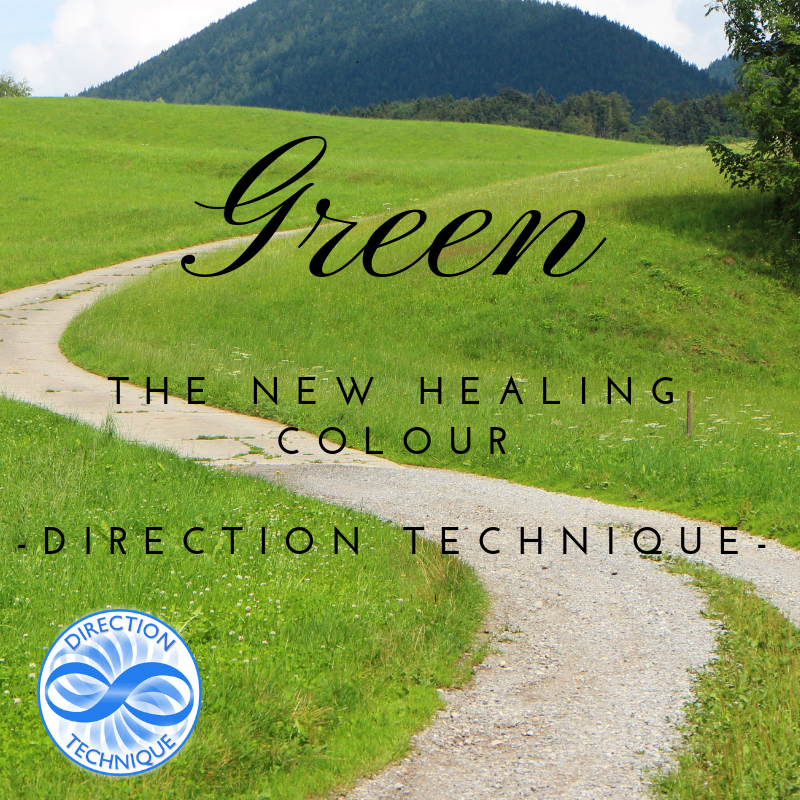 This Direction Technique consult includes a medical intuitive scan, energy healing, direction, strategies and wisdom. 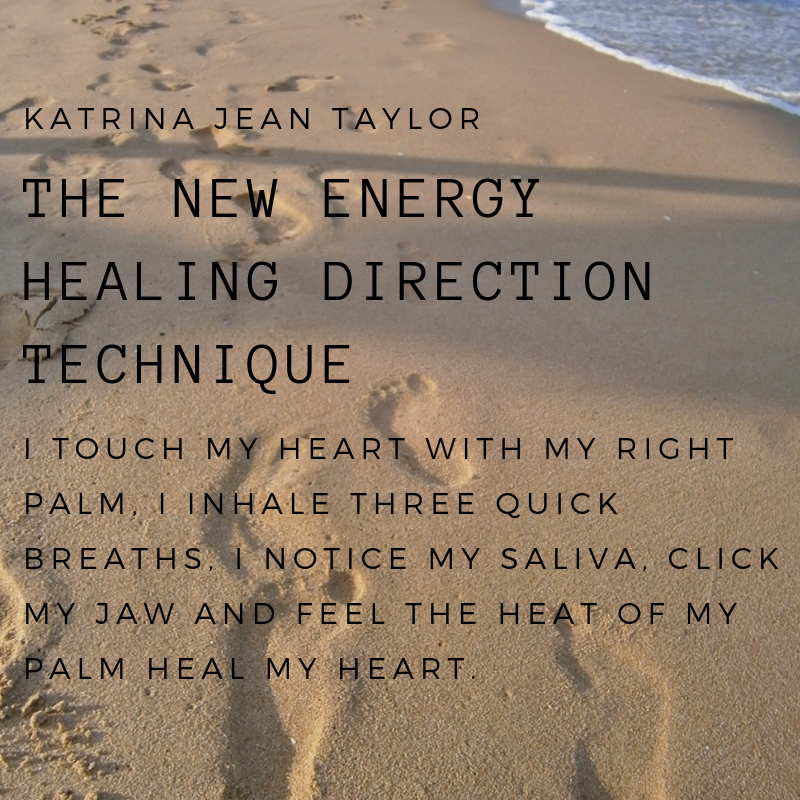 Katrina will provide an evaluation of the health of the energetic anatomy system. 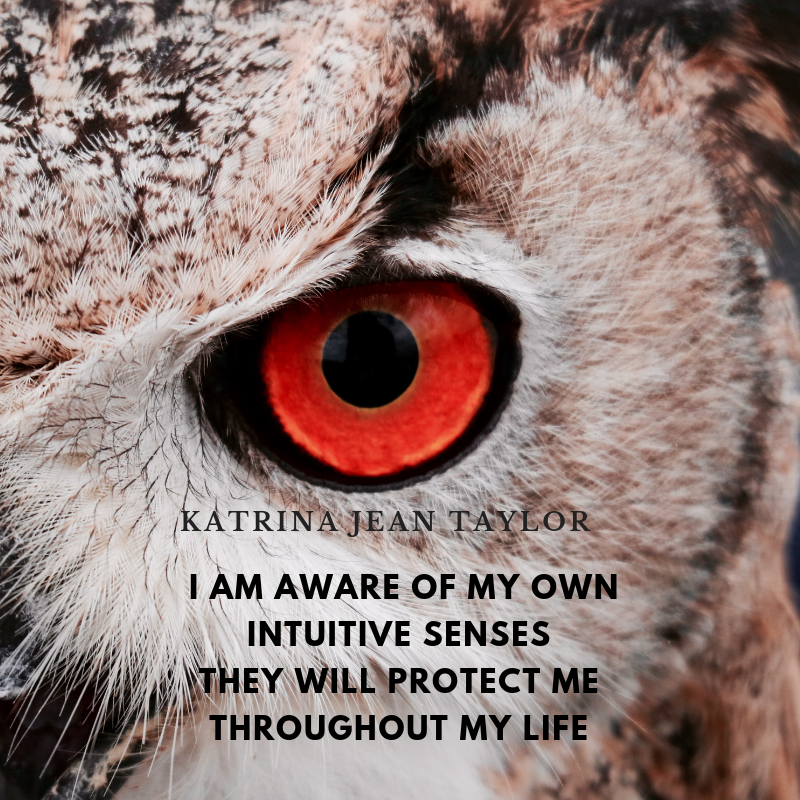 Katrina will help you heal the the root cause of an illness, mental, physical, emotional or spiritual problem. 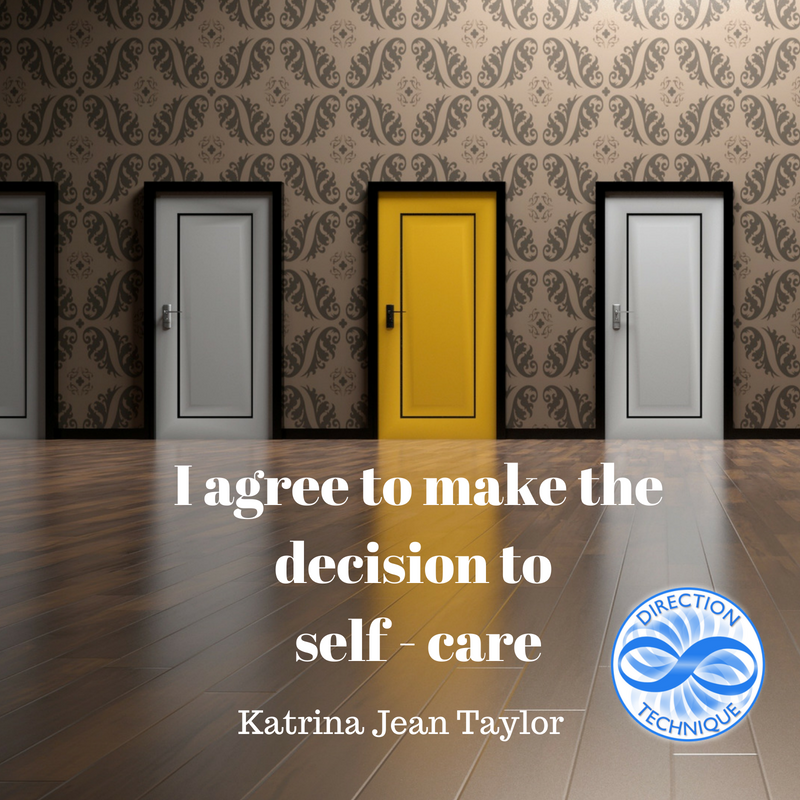 Katrina specialises in assisting people in understanding the emotional, psychological and physical reasons why their body developed illness, improve self esteem and bring stability in your life. You will be able to balance your body, find direction and hear your own inner answers. Taking home everyday strategies to bring positivity into your life and eliminate negative energy surrounding your body, home and loved ones. The ancient healers knowledge know the importance of soul energy healing. Cleansing negative energy from the mind, body and soul, empowers a person to feel strong within to making better choices in life. Heal sorrow, anxiety, repeated generation dysfunctional patterns and choose to empower yourself to self heal. The ancient way of healing is powerful, effective and sacred. These ancient traditional healers have chosen a life to heal others and the planet. Balancing chaotic energy brings a feeling of peace and stability. Cleansing chakras, helps the mind work as a whole giving inner power and a strong connection to self awareness. Katrina is passionate and dedicated to animal healing work. Katrina helps with removing any trauma for pets and those that care for them. 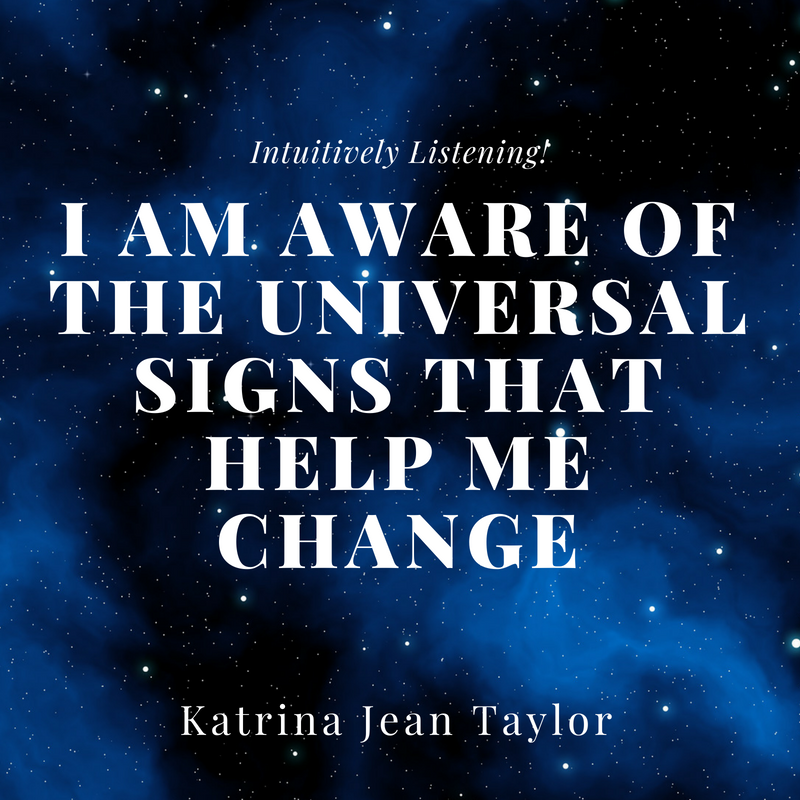 She will give valuable strategies to help solve behaviour issues, moving forward from the loss of a pet, gives comfort to sick pets and uses her medical intuitive skills, alongside powerful heat therapy to ease the pain for both animals and people. 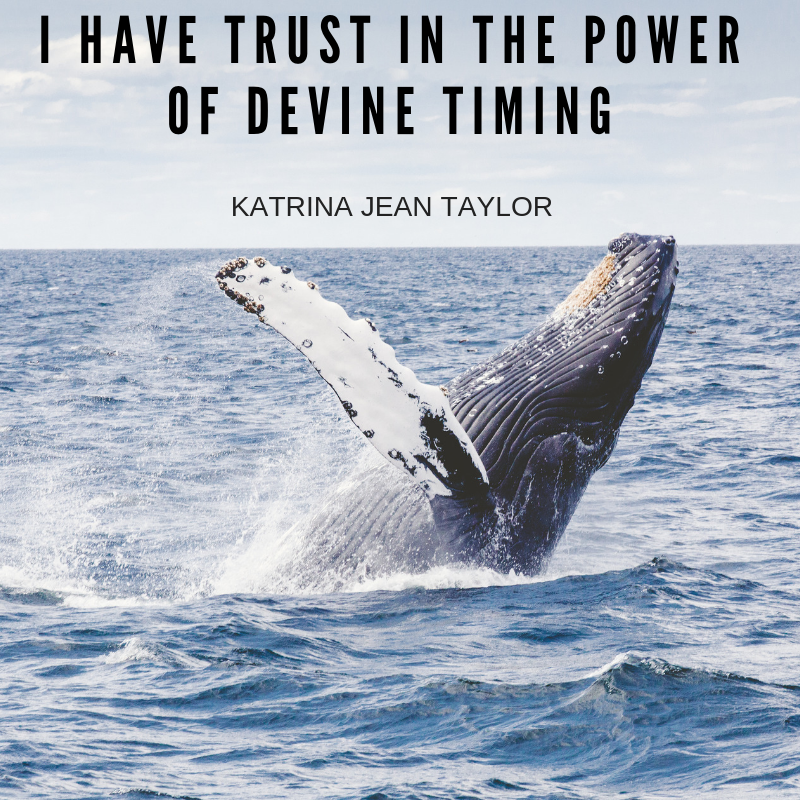 Katrina can communicate with your animal and help you find ways to heal and know how your animals are feeling. Join me for the Energy Healing the Natural Way (Medical Intuitive) workshop presented in beautiful Ubud, Bali. It is the perfect environment to free yourself and shift energy with ease. 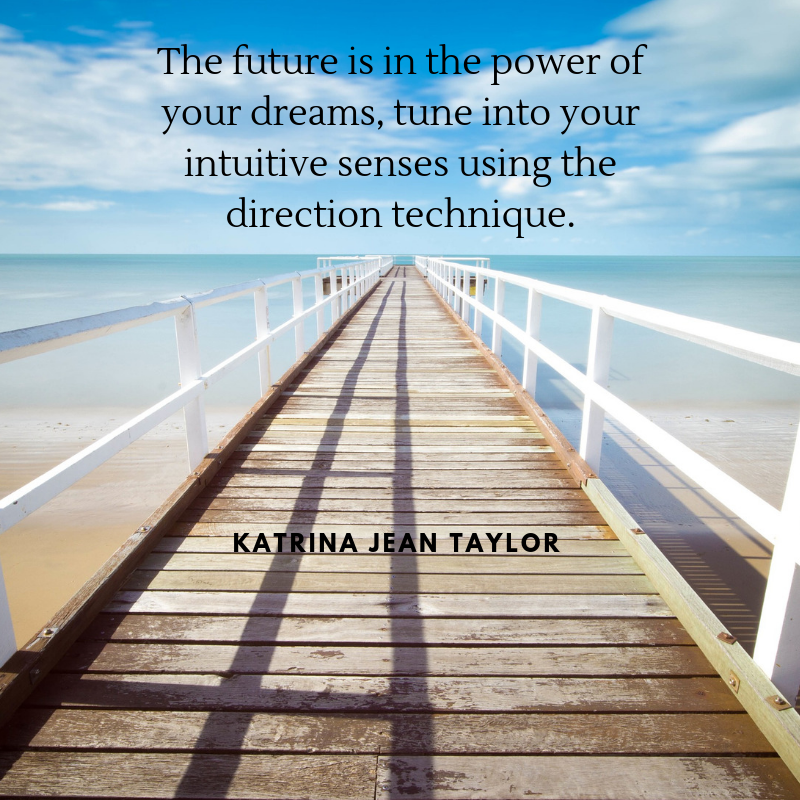 The Direction Technique is an effective method for shifting all forms of blocked energy. It alleviates pain, cleanses your mind, soul, aura & body, realigns your heart and brings balance back to your life as well as your body. You will be taught the ability to use ancient knowledge to balance the endocrine system, glands, hormones, nervous, structural, skeletal systems, reduce anxiety, depression, relieve stress, improve self-esteem, dissolves grief. You will learn the difference between healthier anger and destructive anger, gain respect and trust back in your life, improves relationships, and so much more.